Whether a diet or a medical need, gluten-free eating becomes more popular | Grand Central Magazine | Your Campus. Your Story. Gluten-free dieting has become the new trend in healthy eating. This is a world with no breads, no pastas and few processed foods. Celebrities like Kim Kardashian have taken to this trendy organic and gluten-free diet and claim it is how they stay healthy or lose weight. But, what is gluten really all about? Gluten is a protein found in ingredients like wheat, barley and rye. Gluten is also used as a food additive used for flavoring or a thickening agent and can often be harder to digest than other ingredients. Baked goods such as breads are common foods that have gluten in them. 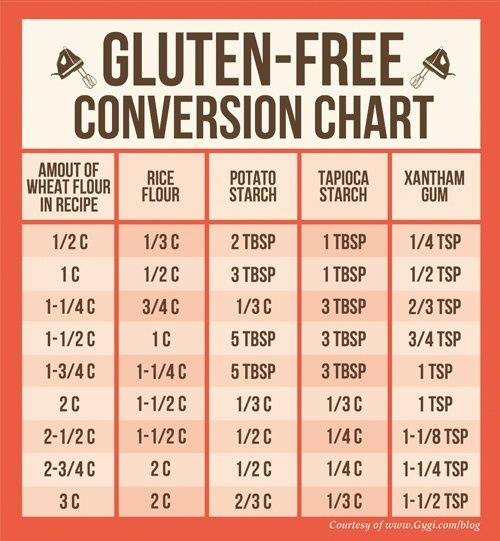 This gluten-free conversion chart, found on Pinterest, makes it easy to cook traditional recipes with gluten-free substitutes. People generally say that following a gluten-free diet generally makes them feel better, and by cutting out carb-packed things like bread; healthier. This diet can make people feel better and digest their foods easier. One of the main things that helps people lose weight when on this diet is the fact that they are essentially cutting carbs out of their lives. Many people across the nation have found that cutting gluten out of their diet isn’t just an option; it’s a must. People with gluten allergies, such as Miley Cyrus and The View’s Elizabeth Hasselbeck, cannot digest the gluten in their system like others. People with this allergy emit antibodies when gluten is in their intestines, causing damage to their organs. This allergy is called Celiac Disease. 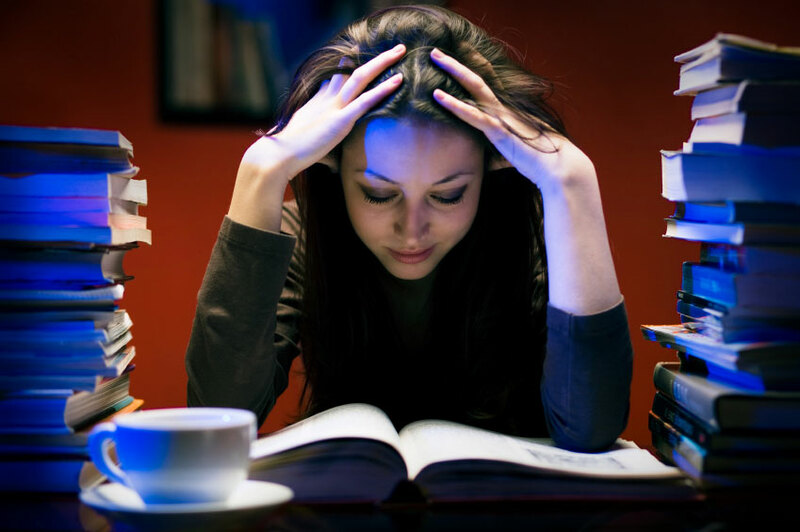 As a student on a college campus, it can be hard controlling a food allergy, especially while eating at cafeterias. Ericka Johnson, a communication disorders major from Port Huron, was diagnosed with Celiac Decease in May of last year, when her doctor discovered her small intestine was bleeding, causing her digestion issues and pain. “It’s a very severe allergy. I definitely feel like I’m still adjusting to it,” Johnson said. When Johnson transferred from Albion College, Central Michigan University’s food service directors tried to make her meal options as easy and healthy as they could for her. 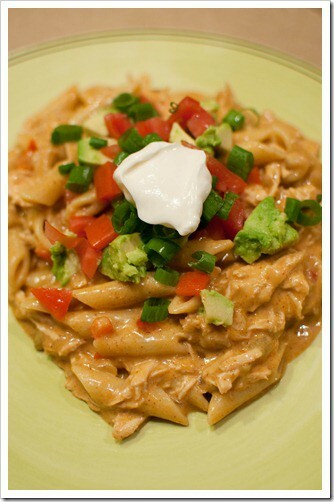 This recipe found on Pinterest for Chicken Enchilada Pasta can be made gluten free by using special pasta, available in local grocery stores. She learned that the food service employees hold a meeting with each student who schedules an appointment to talk about the options they can provide. The residential restaurant in Johnson’s residence hall has a walk in freezer where desserts and meals can be stored for anyone who has a food allergy and requested special food. The food service directors even explained to Johnson that she could request a gluten-free product to be sold down at the market. “They were really nice and accommodating here. I think they do an amazing job with food allergies,” Johnson said. Gluten-free is the big buzz across America and whether someone decides to try it or has to stick by it for a medical reason, it is definitely becoming easier and easier to handle and stay on track with. A gluten-free lifestyle may make a lifestyle healthier, but it’s no secret; the gluten-free world is gaining some new members, and with them, new ideas for the kitchen and a gluten-free home. 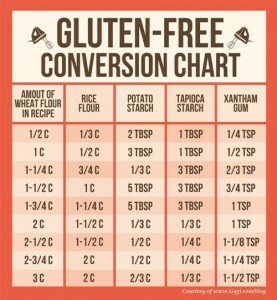 Check out this Pinterest board for some gluten free recipes and tips. Separator image Posted in Drinks, Featured, Food, Food & Beverage and tagged with chicken enchilada pasta, diet, gluten-free, Orange Chicken, Pinterest, recipe. Gluten-free individuals don’t necessarily have to do without pasta products or even bread. Tons of options are quickly becoming available; GreenTree Co-op in downtown Mount Pleasant even has gluten-free muffins, pie crusts, and cinnamon rolls. Quinoa spaghetti, rice noodles, and spaghetti squash are all great options for pasta lovers! I agree completely! I have been experimenting and going to different and have found some interesting things! For example, my mom was able to make me lasagna using rice noodles for my birthday :) I’ve recently been to health huts across Michigan and it has been awesome the things they provide you with. This was one of my first stories and I’ve definitely learned some new things for sure! Gluten-Free is always a learning experience.